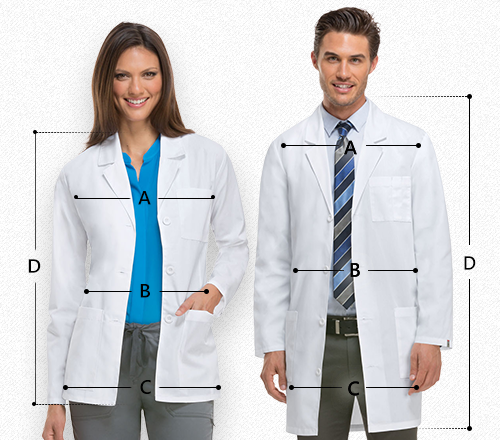 Adar outdoes itself yet again! 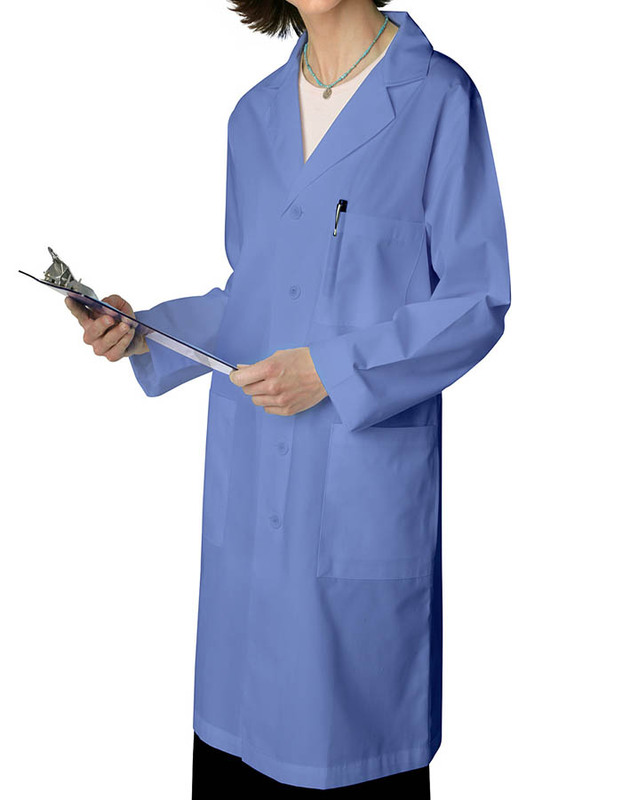 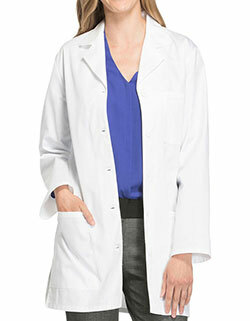 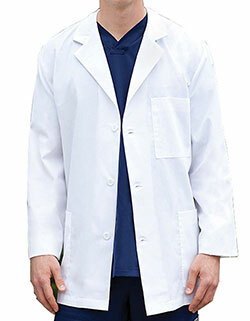 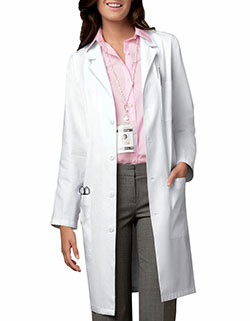 The 39-inch long lab coat offers greater coverage at an unbeatable price. 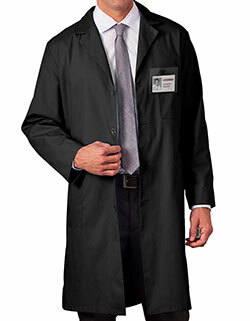 Featuring a classic notched lapel collar, long set-in sleeves, five buttons for closure, two large patch pockets, one breast pocket with pen divider and an extra inner pocket for storage makes it ideal for your everyday professional needs.